Do you know some of the flowers in your garden can make you more BEAUTIFUL? 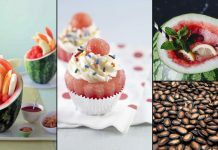 Here are 7 flowers for skin care with recipes. Check out! We have formed a list of 7 best flowers— flowers that are best known for their color, beauty or fragrance, flowers that gardeners love to plant. Maybe you have planted one of them, too and you know everything about them, but do you know that these flowers have skin care benefits? Using them can make you more beautiful. Read this article and find out how. 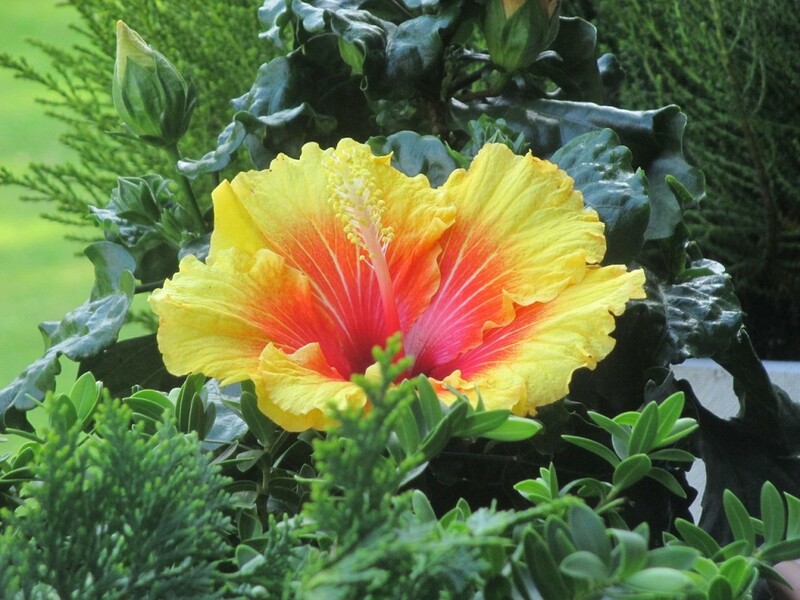 One of the most alluring flowers, hibiscus, comes in hundreds of patterns and colors. This flowering beauty can be grown in both tropical and temperate regions, so many cultivars are available. Hibiscus leaves works as a natural hair conditioner as they contain a higher amount of ‘mucilage polysaccharides’. Take 10 to 15 of its leaves, wash them carefully and boil them in a pan till the water left half, cool it and rinse your hairs with that extract: do it for at least two weeks, you’ll see some instant changes. It is good for hair growth, reduces hair loss and makes your hair shiny. 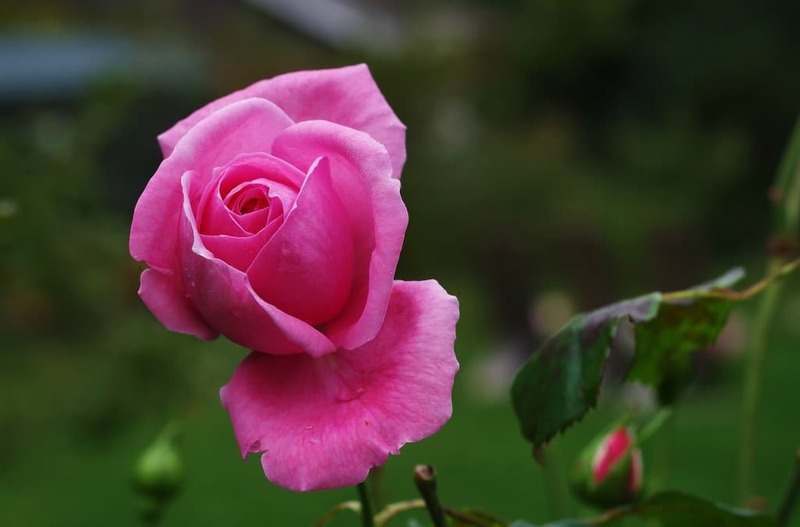 What can you say about this floral beauty, widely cultivated around the globe, the rose is the most loving flower? Right! And we all know this sweet scented flower with flaps of petals is edible too. All it needs is full sunlight, regular pruning, and maintenance to bloom heartily. Take crushed Rose petals and a few drops of honey, apply it to your lips for a while, it works as a natural lip balm. You may not believe but after applying this you’ll get pink and soft rosy lips! Take half a spoon of rosewater with half a spoon of glycerin; apply this to your face overnight. It’s sticky but works as a natural toner. Try it. The most fragrant flower in the world for sure, it releases intense exotic perfume. Jasmine needs warm surroundings to bloom. 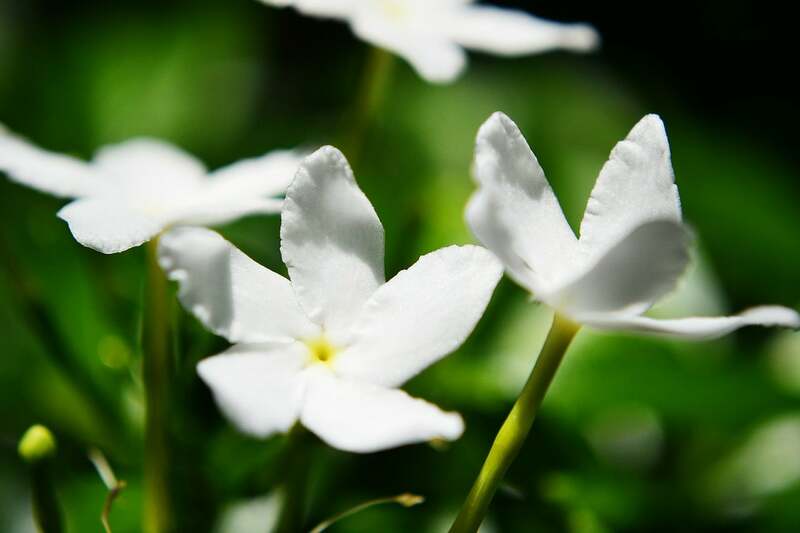 True jasmine’s flowers are edible and used in many cuisines. Take some of the jasmine petals, clean them gently with water and crush them. Once done, add a few drops of coconut oil in it. Massage this solution in a circular motion with the fingertips on your face; you can also leave it for a while. Do this regularly and your face will start to glow. It’s good for dry skin and an effective remedy for a wrinkled face, as coconut oil tightens the skin. 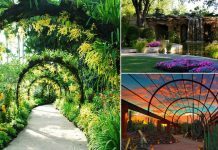 Its dashing yellow, orange and beige colored flowers follow the sun and fold up in the evening, are eye-catching. Cultivated for its use in making medicinal oil, so many people don’t plant them because of their foul odor. Brew three spoonfuls of calendula petals in a cup of water for 15 minutes. Rinse your face with this extract regularly. It’s a good treatment for acnes, blotches and spots. 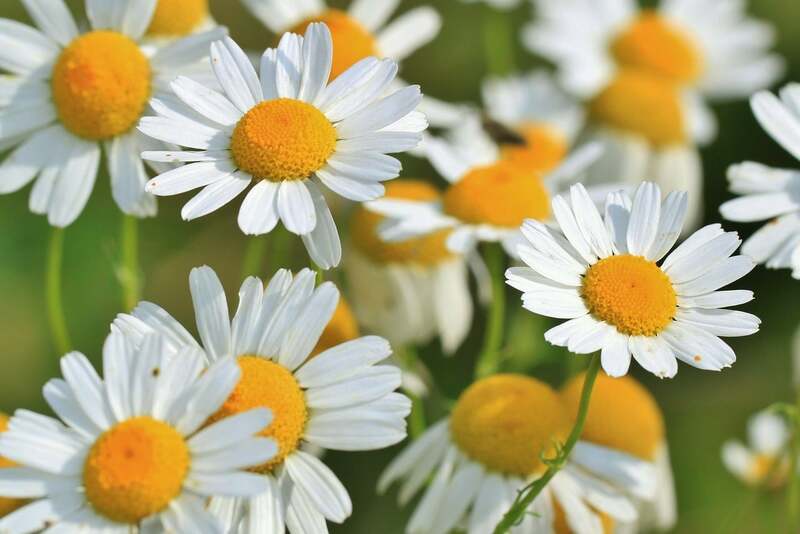 Chamomile is a daisy like flower that blooms profusely in clusters, having mild fragrance. You can plant it in spring after frost so it can bloom in summers. 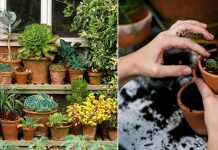 For tropical areas, plant it in winters. It loves full sun, slightly acidic soil and needs regular watering. Its dry flowers are used in making herbal teas. Take dried or freshly picked chamomile petals, lemon juice and raw milk (*add equally) and apply this mix as a face pack for 5 minutes. It works as a natural cleanser, regular uses can remove the black heads and pigments of your face. 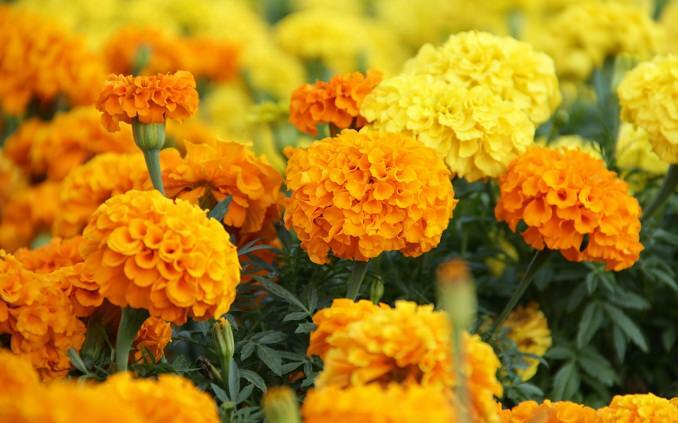 Marigold is a beautiful flower that has many benefits. It is grown as annual or perennial depending on the climatic conditions. Growing marigold is easy as it contains high levels of carotenoids (Vitamin A-like compounds) it is great as a skin toner. Take some marigold petals and clean them in cold water. Now mix the petals in 1 tsp of honey and 1 tsp of whole milk, churn the mixture until thorougly combined to smoothen it to use this as a face mask. Leave on for 15 minutes and rinse your off with water. Lavender is an amazing flowering herb, it has many medicinal and culinary uses. Apart from that, this tough plant is landscapers favorite. 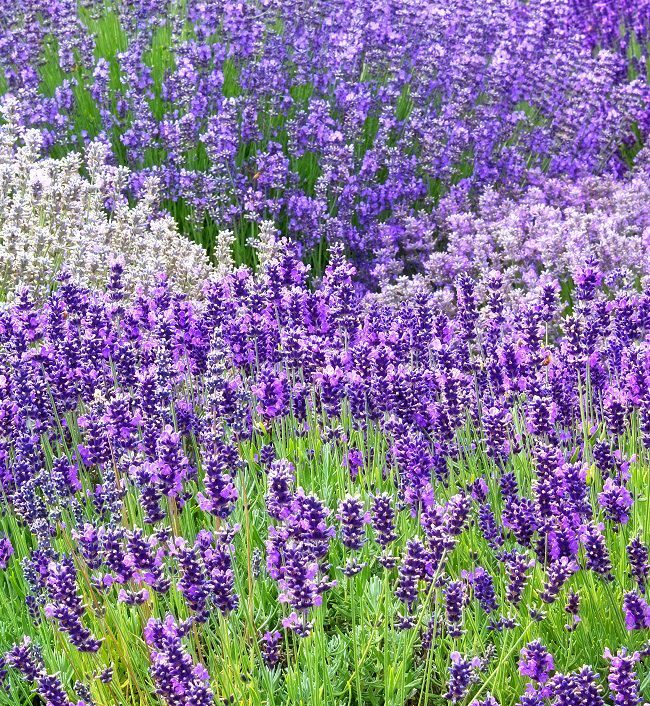 Check out these ideas to use lavender in landscaping. Lavender contains skin lightening agents and using it can make your skin clearer. Remove petals from lavender flowers and boil them for a few minutes. Strain the water to separate the petals and add some amount of oat powder to make a fine paste. Apply this as a face pack and rinse off with the cold water in a few minutes. Woah! Such great information, girls will love it for sure. Growing flowers in your garden is an immense pleasure. Thanks for sharing this article. 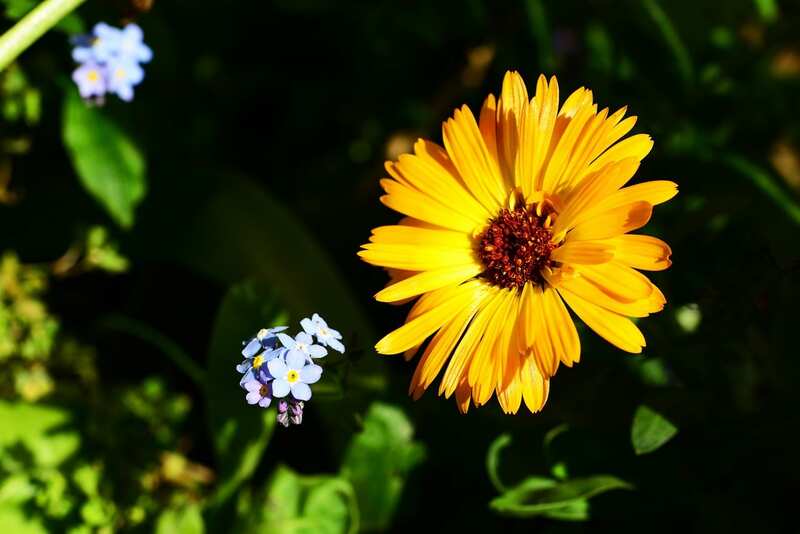 These are flowers that can be easily grown in your backyard.